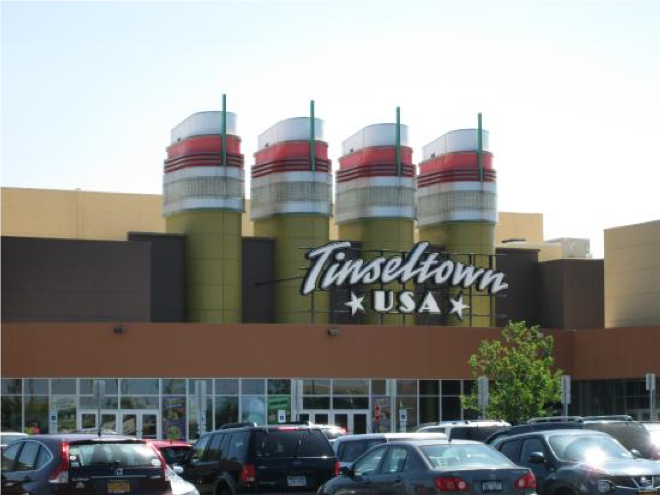 Cinemark Theatres is a movie theatre chain owned by Cinemark Holdings, Inc. operating throughout the Americas. 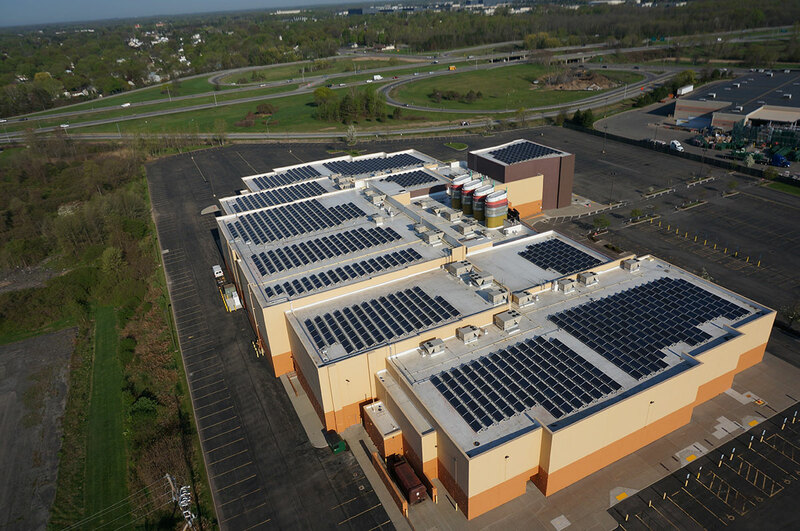 In September 2014, The Cinemark location in Rochester, NY was part of a larger national rollout of Cinemark’s solar installations. 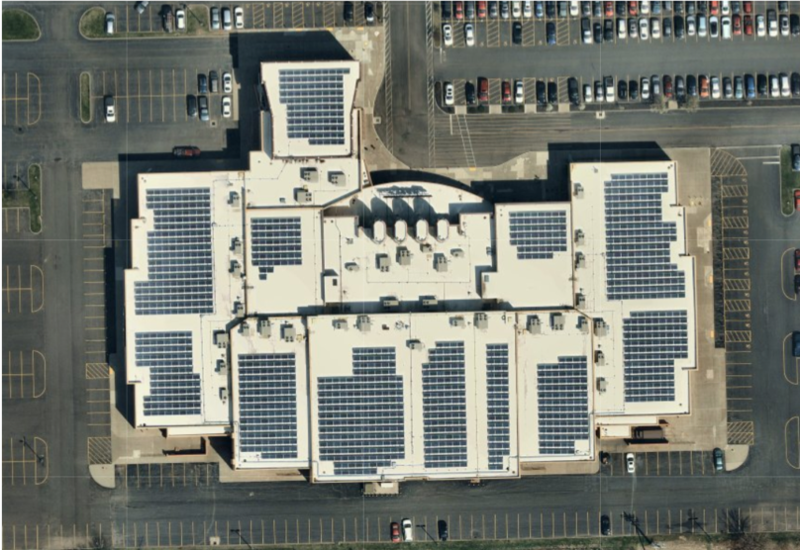 The theatre connected 315 kilowatts of solar power from a rooftop installation after the installation of more than 1,200 solar panels. 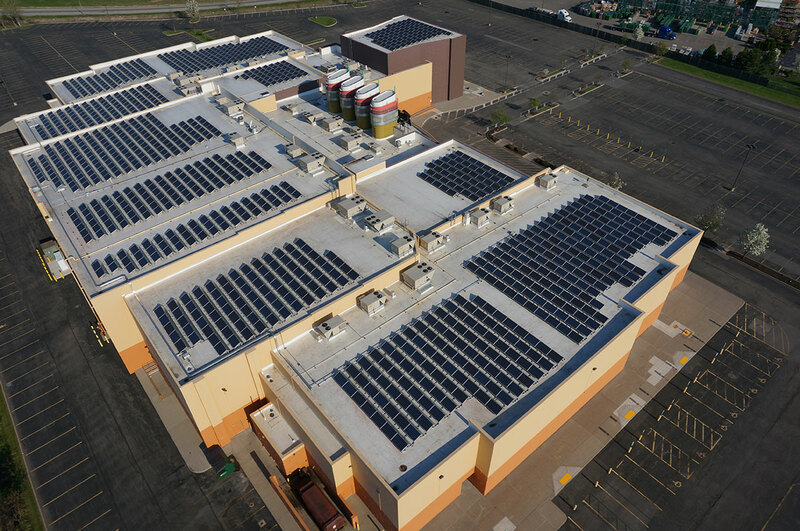 Cinemark’s solar system will prevent over 10 million pounds of carbon dioxide emissions from being released into the atmosphere over the life of the system. 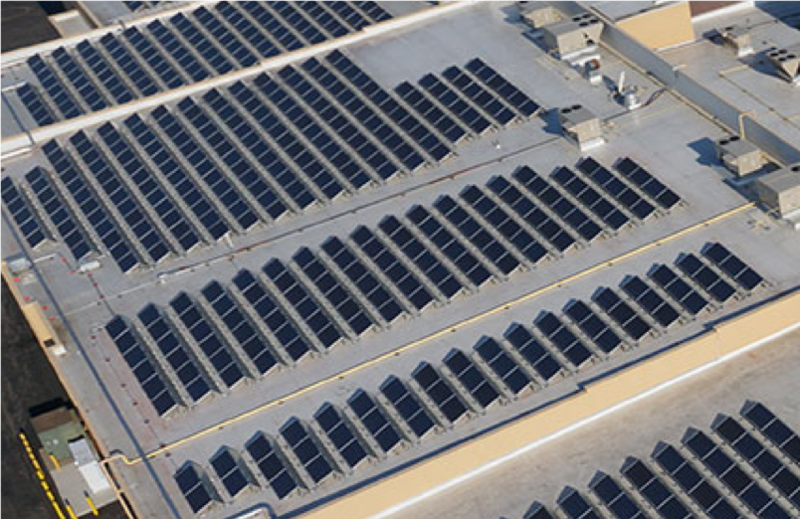 Contact us today to recieve a complimentary solar energy analyisis for your facility based on your energy usage and federal, state, and local tax and solar incentives. © 2018 Solar Landscape. All rights reserved.